Ground: The practice of Meta - Loving Kindness. Expand: Heart Songs and Mantra. 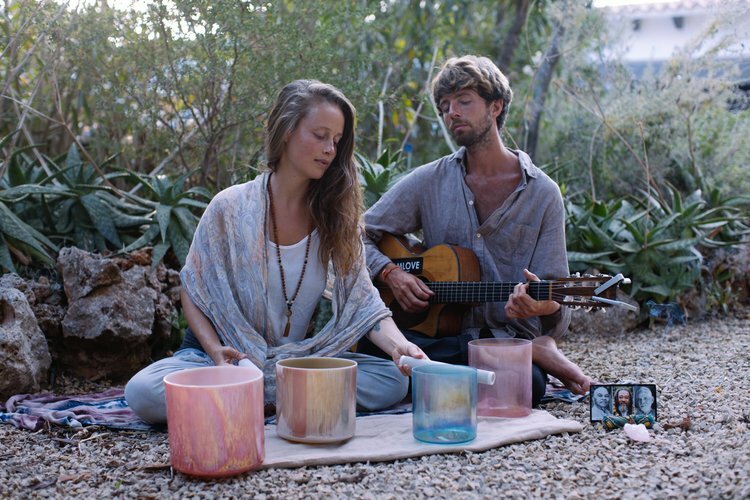 Integrate: Sound Bath - Alchemy Crystal Bowls and Vocal Healing. Connect: Dessert and Superfood Lattes’s.